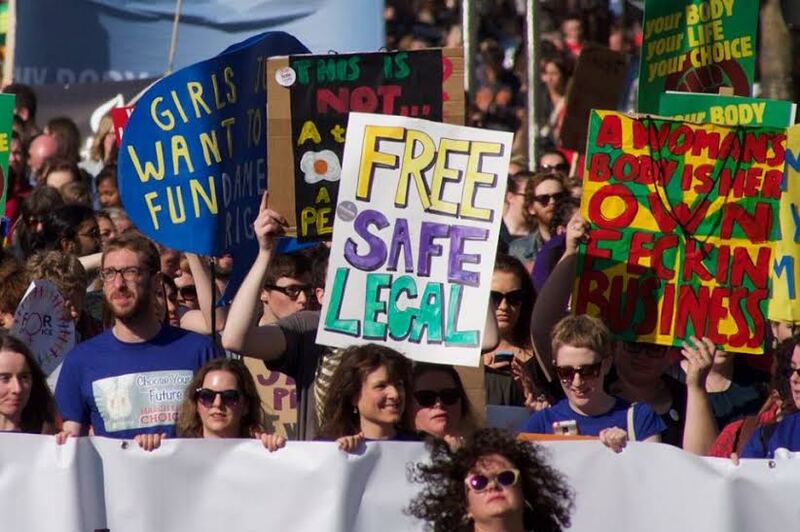 At the end of September over 10,000 people – young, vibrant, passionate and confident about the issue – made a very clear statement at the March for Choice: our time is now. We can’t wait, repeal the 8th! They reflected the widespread support for repeal of the 8th amendment out of the constitution right across the population. On 22nd September the Irish Examiner reported that two thirds of farmers are now in favour of repealing the 8th amendment. A previous Amnesty International poll indicated that 81% of the population are in favour of a widening of abortion availability which would require taking the amendment out of the constitution. The widespread support for legislative change is in stark contrast with the attitude of the political establishment. Fine Gael and Fianna Fail seem happy to be stuck in a 1960s Ireland where the reality that one in four women on this island have had an abortion continues to be ignored. Sinn Fein is equally well behind public opinion, with their position being that they will only support abortion in very extreme circumstances such as foetal abnormalities. This chimes with their position in the North, where they have blocked the extension of 1967 Act to Northern Ireland. Actions speak louder than words. Labour’s hypocrisy would be comical, if it wasn’t in the face of over 16,000 women having to travel to England over the last four years of their government because of their refusal to deal with the issue. Facing into the abyss of electoral extinction, Labour ministers are jumping every which way to explain away their actual track record on the issue – being part of a government that further criminalised abortion with a potential sentence of up to 14 years in prison! Instead, they are now trying to coat tail the broad sentiment in favour of repeal. Aodhan O’Riordan came up with his own unique variation of the classic “It’s not me, it’s you” defence – apparently, he is all in favour of repealing the 8th, it is the electorate who are not. And Joan Burton seems to think we have all forgotten the Tesco ad debacle, where they broke every one of their election promises last time round. Her “pinky promise” that “Repeal the 8th “will be in their election manifesto only leads one to conclude that this may be the next issue they will betray us on. Contrast this with a new generation of young women and men, emboldened by the experience of the Marriage Equality referendum, demanding change NOW. That is what the polls reflect, that is what was sung, chanted, shouted on the streets of Dublin just a few weeks ago. 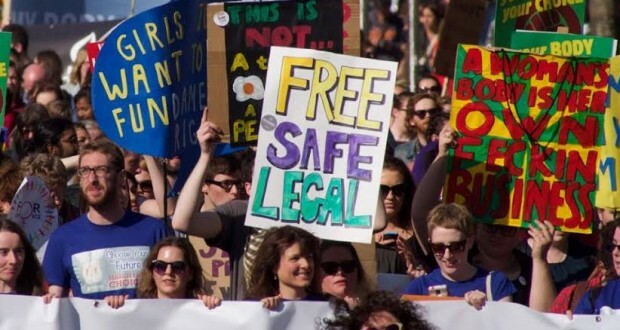 On top of broad based support across the population, the pro-choice movement can now rely on a significant section of youth who are willing to get active around this issue and are confident that a movement from below CAN deliver real change and force the political establishment to act. Clearly the political establishment are already feeling the pressure – hence Labour’s posing on the issue etc. 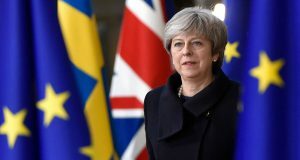 With a general election now weeks away, it is crucial that the pro-choice movement further ups the ante and makes this a major election issue. 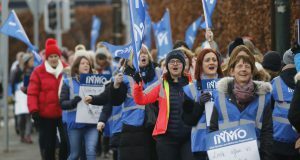 progressive social change, can force even the conservative Irish establishment to face up to reality – abortion is a fact, we need free, safe and legal access to the service in this country. The pressure for a referendum to repeal the 8th amendment to the constitution is now such, that even parties who are not in favour of substantial progressive change start paying lip service to the idea. However, there is no doubt that they would rather “amend” the amendment than repeal it. As pro-choice activists, we must be very clear on this: anything less than taking abortion out of the constitution is a serious and dangerous setback for the movement. It would allow the state to continue to have a stranglehold on women’s bodies and lives. Abortion is a part of life, a private decision that thousands of women make every year based on their personal circumstances. Take abortion out of the constitution and treat women as mature human beings who can be trusted with a difficult decision without the state’s interference.